BEA is delighted to announce its appointment as the exclusive Piper Aircraft dealer for the United Kingdom, Ireland and the Channel Islands as of the 1st January 2018. 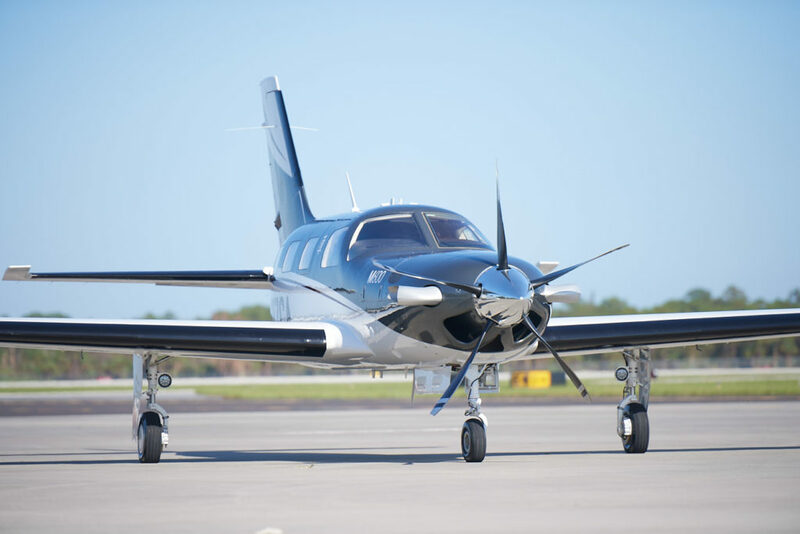 Ron Gunnarson, Piper Vice President of Sales, Marketing, and Customer Support at Piper Aircraft Inc, Florida, USA said “We are delighted to add BEA to our global network of Dealers. Piper Aircraft – an exciting range with broad appeal and unrivalled performance. Piper Aircraft Inc manufactures a unique variety of aeroplanes covering an exciting range of high quality, reliable VIP and training applications. From their series of single and twin piston engine and single engine turboprop (SETP) aircraft, Piper provides a range to suit all aspirations that spans high quality, durable trainers to luxurious, high-performance continental cruisers. The Single Class: Archer LX, Archer DX, Arrow, Seminole, and Seneca aircraft form the most complete technically-advanced line of personal transport and pilot training aircraft in the world. M-Class series: M600, M500, and M350 offer businesses and individuals luxury, performance and quality in personal travel, outperforming their rivals in every class. It is the M600, Piper’s single engine turboprop (SETP) that, as their latest technological achievement, is taking the industry by storm. This six seater luxury model is not only outstanding to look at but also in its performance, comfort, range and technology. Formed in 2010 by the coming together of long established light aviation companies that flourish individually, BEA represents over three decades of experience and is providing the general aviation and VIP travel market with an all in one solution across both rotary and fixed wing platforms. Sean Brown, BEA’s CEO, said “…we are ideally positioned to guide, support and provide a unique Aeroplane Management Package which will guide all current and future Piper customers through the selection, purchasing and operating phases of Piper Aircraft ownership”. Since the signing of a fifty year lease for Wycombe Air Park, BEA now has the stability and control to develop as the premier business venue for General Aviation in and around the London area. It is this experience, capability and shared vision that BEA is developing with Piper Aircraft Inc in the UK. Its location, just 25 miles from the heart of London, makes it an easy and attractive venue. Pilots and aviation professionals appreciate the tarmac runway and taxiway, both covered and open aircraft parking, ground fuelling services and full air traffic control (ATC) that Wycombe Air Park has to offer. The airfield is not only the home of BEA but the centre of aviation excellence in areas including pilot training, aircraft maintenance/engineering, aircraft sales and commercial aviation contracts. 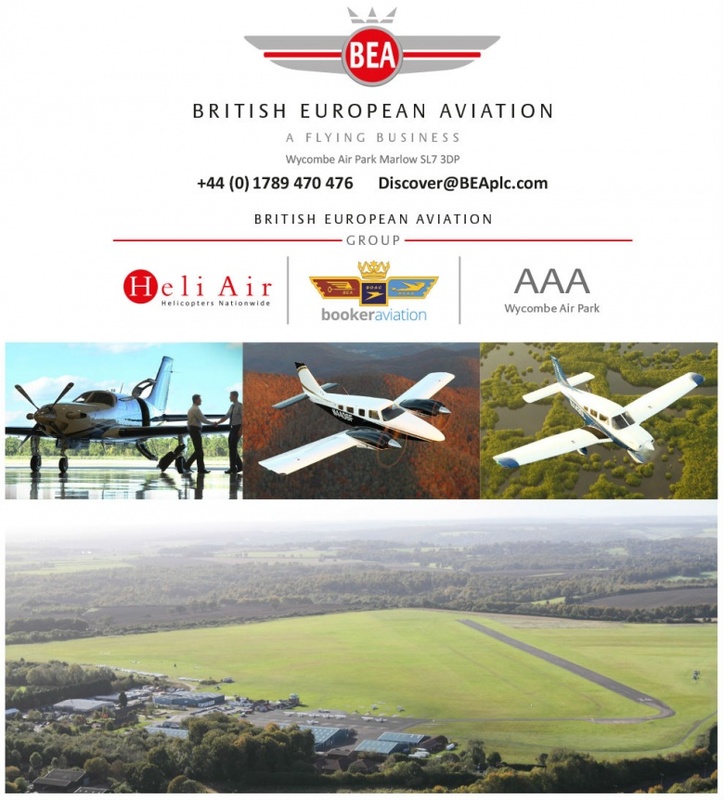 BEA is looking forward to providing all present and future Piper owners and flyers with the finest service and support package in the UK alongside the delivery of the finest aircraft range available in its class.